Ceravety Press & Cast creates very smooth surfaces with an outstanding constant fit. Furthermore the press or cast objects can be divested gently and stress free – also with thin wall thicknesses. With the press over technique the objects of metal, zirconium oxide or porcelain are just embedded as well. 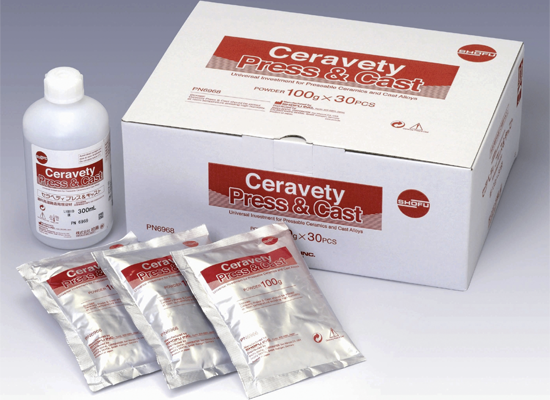 Ceravety Press & Cast is proven to produce only very thin reaction layers with lithium disilicate ceramics.  Besides the speed investment this graphite free investment material can also be heated conventionally. As the expansion can be very well controlled, an ideal adjustment to the press and cast objects is possible.